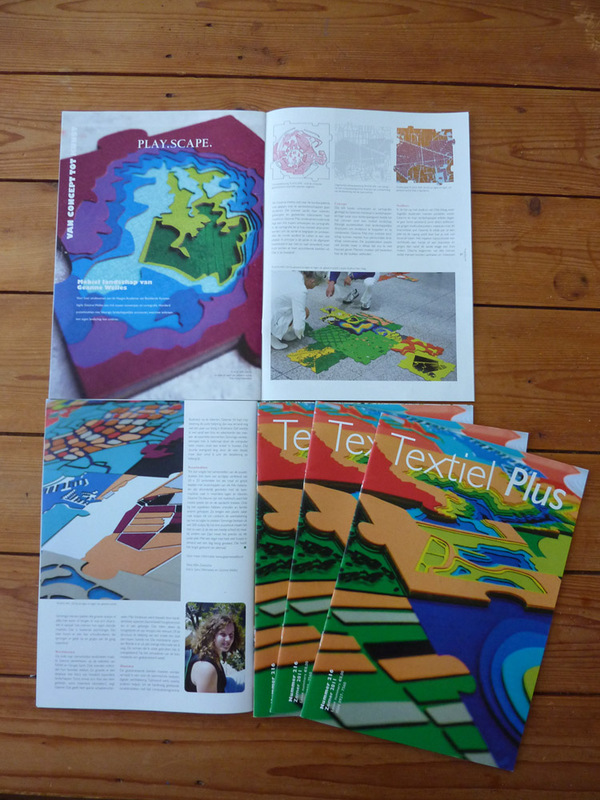 Last week I received the newest item of TextielPlus (a dutch textile design magazine). They interviewed me for the "from concept to art" piece. They have made a wonderful 3 page article about PLAY.SCAPE and used one of the images as cover.